All GiftRocker Shopkeepers have at one time or another given away or “comped” a gift card to a non-profit, little league silent auction or upset customer after a bad experience. These offerings are sometimes called: VIP Certificates, Be Our Guest cards or Donation Certificates. GiftRocker makes this easy on the Shopkeeper allowing the creation of offerings with variable expiration dates which reduces your long term liabilities. As with any GiftRocker offering, these comped cards can be physical, emailed or texted making it easy to work within the community. Beyond the comped gift card, GiftRocker offers a few new ways to work with local non-profits in creative ways allowing you to incentivize sales while spreading good will. The Abi-Najm family has a storied history in the DC community giving time, donations and genuine support to local non-profits. 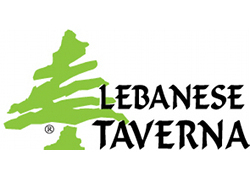 Using GiftRocker, Lebanese Taverna frequently generates promo codes for non-profits for its online gift card. The promo code is then communicated to thousands of supporters of the non-profit and a percentage of the funds collected using the promo are donated. 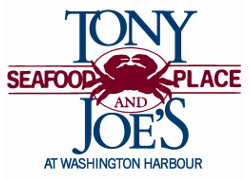 Tony and Joe’s Seafood place is constantly hosting events for non-profits. They also use their “Brunch For 2” offering as donation certificate driving happy recipients to the restaurant where they typically order their incredible bloody marys. 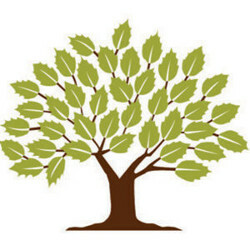 Marin County Day School uses their book fair to raise funds and uses GiftRocker to pre-sell gift cards for the fair. This allows parents to give their children a vehicle to purchase books without giving them cash which can be lost, stolen or used to buy candy.